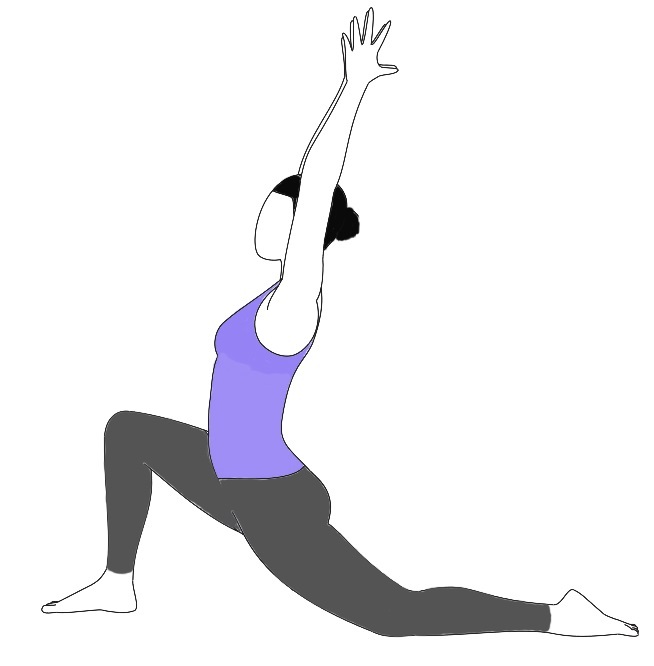 Ustra literally means camel and Asana means the pose. Hence the name is Camel Pose. Ustrasana makes spine flexible and provides strength to it. 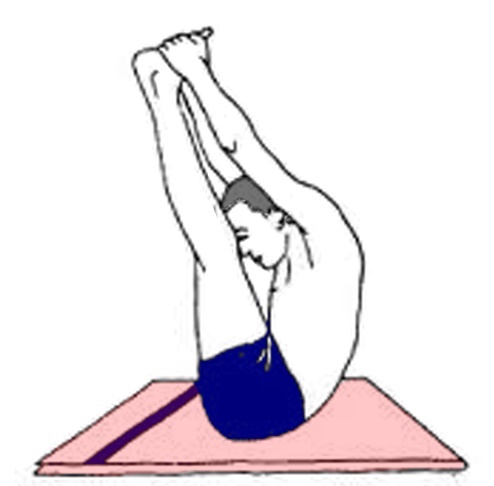 Sit on the floor stretching your leg and keeping your spine erect keeping palms on the ground side by the buttocks. Bend your leg by the keens and sit on your heels placing the buttocks between the heels, the right big toe overlapping the left. Kneel on floor keeping your knees in line with the shoulders and sole of the feet facing the ceiling. Inhale and arch your back and place your palms on the heels of the feet. 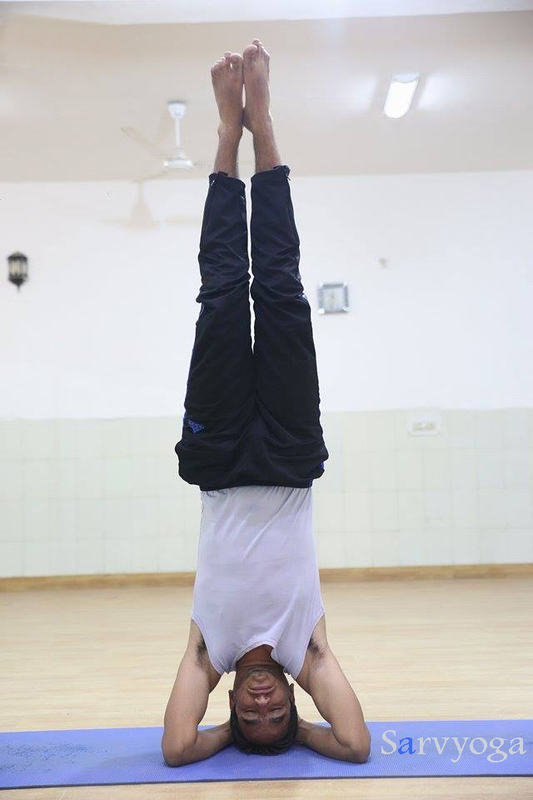 Breathe out and slowly come to the normal position withdrawing your hands from the feet. Ustrasana Stretches the anterior muscles of the body. Improves flexibility of spine and strengthens it. Gives relaxation to the lower back. 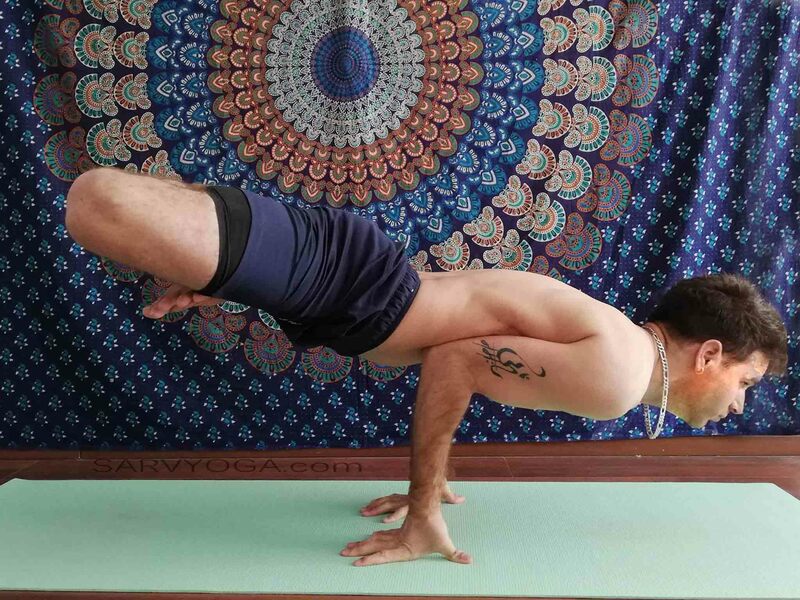 Useful as an initial practice for back bending. People suffering from severe back and neck injury, high or low blood pressure, migraine or other severe headache should perform this asana or posture under the guidance of a yoga therapist or expert. Else better to avoid the practice.